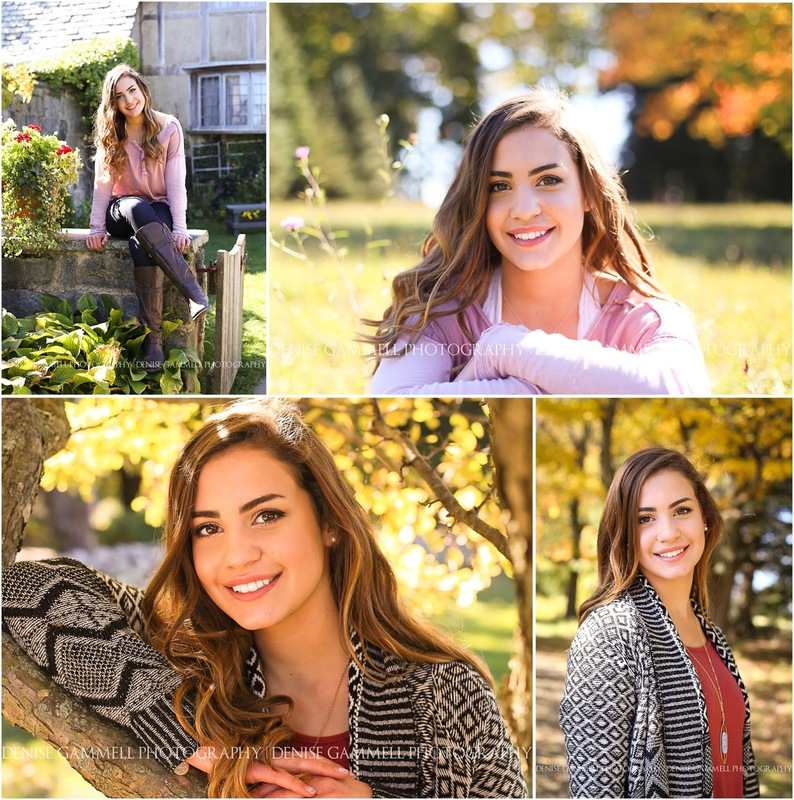 On this grey spring day I just had to share some sun drenched favorites from a gorgeous senior session from the fall. So CT seniors, has the year flown by or does it feel like graduation is never going to happen? Many of you weren't sure which college you would end up attending when you had your spring, summer or fall senior portrait session so I am so curious to hear what you ended up deciding! Such an exciting time of life and I'm so thrilled to have participated in a little bit of your excitement. Your future is coming together and you are making it awesome!